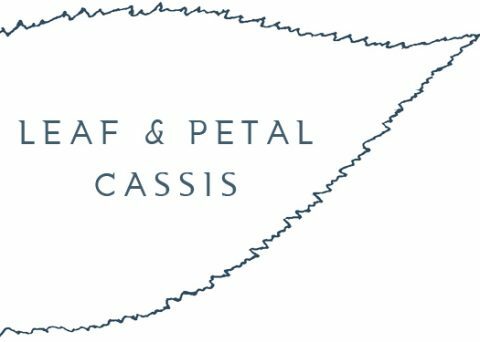 At Leaf & Petal and Cassis clothing boutiques in the Bay Area, we pride ourselves in our staff and our emphasis on providing you personal assistance for all of your clothing needs. We are passionate at what we do, and we encourage you to reach out to us to help you find and accessorize the perfect look for every aspect of your life. Whether it be for an event, business, or casual-wear, we have you covered. Have a wedding coming up? Important event to attend? New job with dress requirements? Bored of the same old looks? Don’t know how to accessorize? We can help. We invite you to call ahead and let us know what you’re shopping for, and we’ll pull together a variety of items to save you the time and the trouble. Give us a call at (650) 329-8070 or contact us here for more information. Copyright 2017 Leaf & Petal. All Rights Reserved.